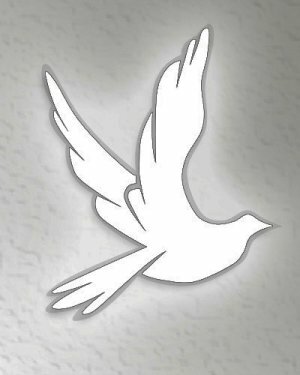 Patricia Belle Capper Lee of 415 Shenandoah Place, Winchester, Virginia, died Saturday, March 30, 2019, in York, Maine. She was 94. 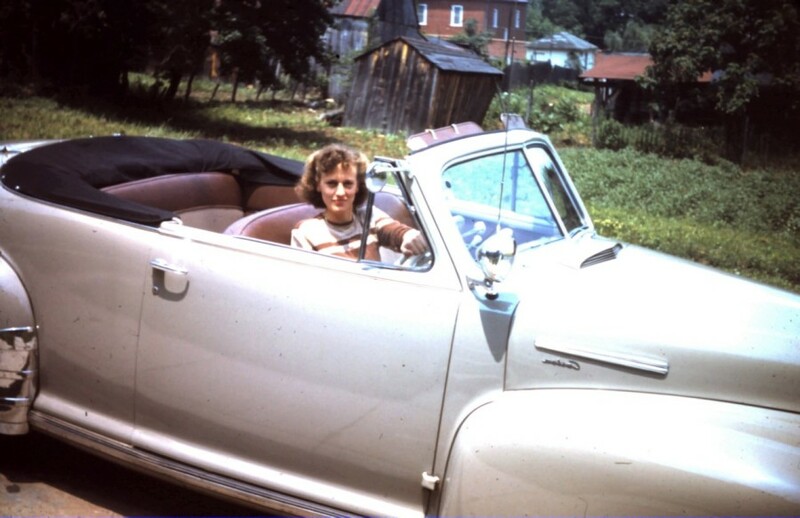 Mrs. Lee, the daughter of Edward Bruce Capper Jr. and Louisa Burner Capper, was born in Winchester on March 12, 1925. She married Thomas Lee of Upperville, Virginia, on June 12, 1954. Beginning in 1961, they spent the next 33 years in New England where Mrs. Lee assisted her husband in his role as vice president for Asplundh Tree Expert Company. After retirement, they returned to live in Winchester in 1994. She also had a lifelong job of raising several hellion sons, which stakes her claim to sainthood. and Mitchell Edward Lee. Also eligible for sainthood is sister-in-law Peggy Peele of Winchester, who cared for Mrs. Lee with great dedication in recent years. Memorial services will be held in Northampton, Mass., and Winchester, Va., at a future date. In lieu of flowers, donations can be made to Winchester Parks Foundation, P.O. Box 3012 Winchester, Va. 22604 or to the American Cancer Society c/o Relay for Life Winchester/Frederick, 124 Park St. SE, Suite 100, Vienna, Va., 22180.